New feature: Item passive skill now available. Create new builds with them! The skill will be used automatically when equip the item. The exist items that added this feature might have been changed the attributes. Still testing and will come to more. Go to see the full release note on Triglav Official Website. The Scaraboid is for veteran players who already reached the top of the tower and this is the most hardest challenge in the game. You have to research the enemies and decide your strategies and tactics against them. New items which they bring will be helping you to beat them more effectively. 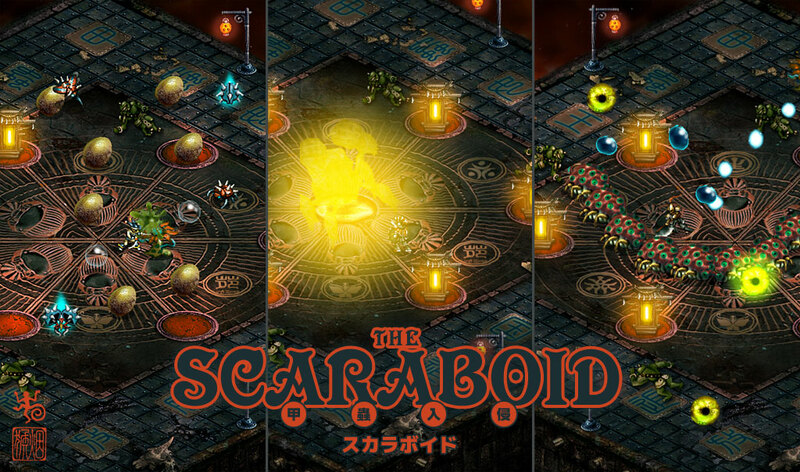 By using a Scarab Talisman where you can earn from the Event Card, can challenge against 6 different waves of sealed scarab invaders on the 27th floor. Can you beat the final boss who is the most toughest enemy in the game? Year-end and New Year Holidays! 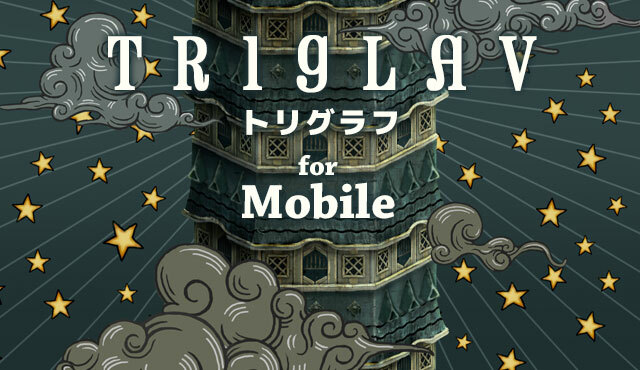 Limited seasonal event for Triglav mobile launch! Until the year-end and new year. Go update now! The event will be playable for broad range of players. You can find a gift box at every places. Goblin children on the 10th floor are waiting for the gift. Bring the gift to them. A lot of limited items from these events. You also can see celebration for this year-end and new year holidays around the tower. Common cards on the event cards will not be drawn during doing the seasonal event. Triglav for mobile has passed 100,000 downloads. Never thought this old niche game helps us to keep staying alive even after 16 years. I spent a lot of time on this game and always felt that I couldn't get the proper result against it for a long time. But now I'm glad that I made this from the heart now. This result makes me feel salvation. The composer Jacob Lake has a huge talent, and the most oldest composer for SmokymonkeyS games and he composed several music for Ninelives, etc. On the game, we should cutout the music length or the quality to decreases the pack size, but you can listen full version music there. In addition, you can purchase Triglav Soundtracks that have original quality and length on his Bandcamp if you like the album or a song. Well, it requires Triglav 2 for the reason of game pack size :P Happy to hear that anyway. Please continue the story in the eastern land for triglav. We would like to see the sigmour castle. Glad you like Ninelives. This game needed monetizing to continue but it couldn't during the first year. We could this with Triglav luckly, so now we focus on it. Hello, SmokymonkeyS, i am very looking forward to see Ninelives can be update more often.But Triglav is also good too (If there has more floor can be added). Peace! SmokymonkeyS is a two-man indie team by a programmer and a graphic designer, formed for creating games. On 2015, our 2nd game Ninelives suspended the development at Alpha stage. On 2017, started to launch the new project called Modoki. On 2018, Triglav for Mobile releasing. Copyright © SmokymonkeyS All Rights Reserved.